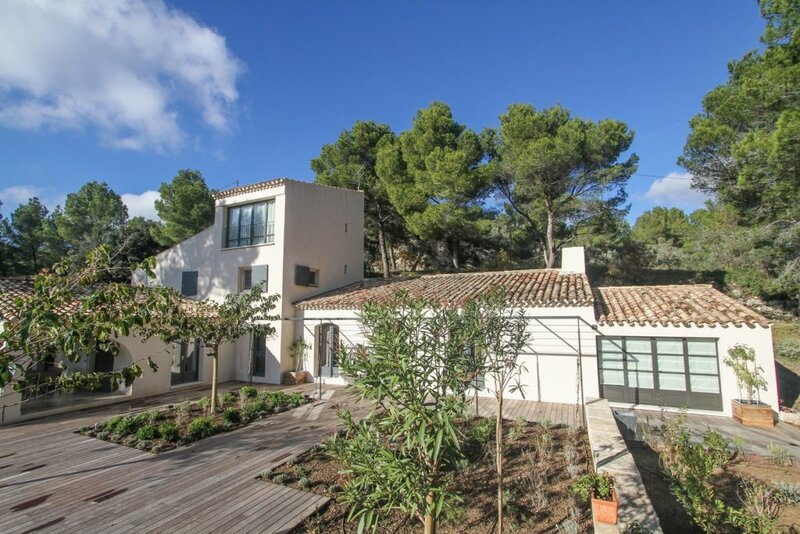 Located in the countryside of les Alpilles Provence. This renovated property in the late 90s enjoys a privileged position. Over 4 acres of land it has a main house and a caretaker’s house completely independent. More than 300 sq.m with large lounge, kitchen, 6 bedrooms and bathrooms. Pool. Garage.